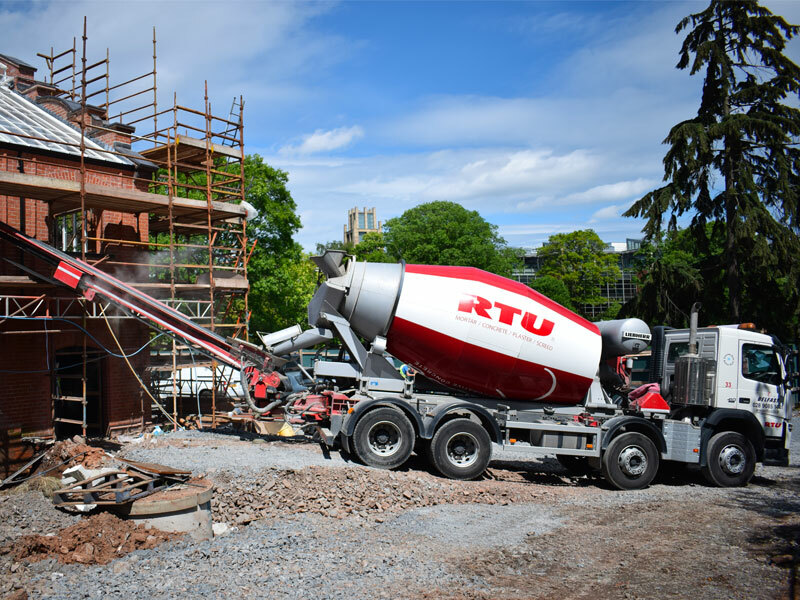 RTU is a market leader and first choice provider for Northern Ireland’s leading architects, construction companies, builders and self-build sector.  Includes concrete, decorative concrete, mortar, coloured mortar, plasters and floor screeds. RTU is a visionary company with a firm plan to develop the business throughout the UK and Ireland. 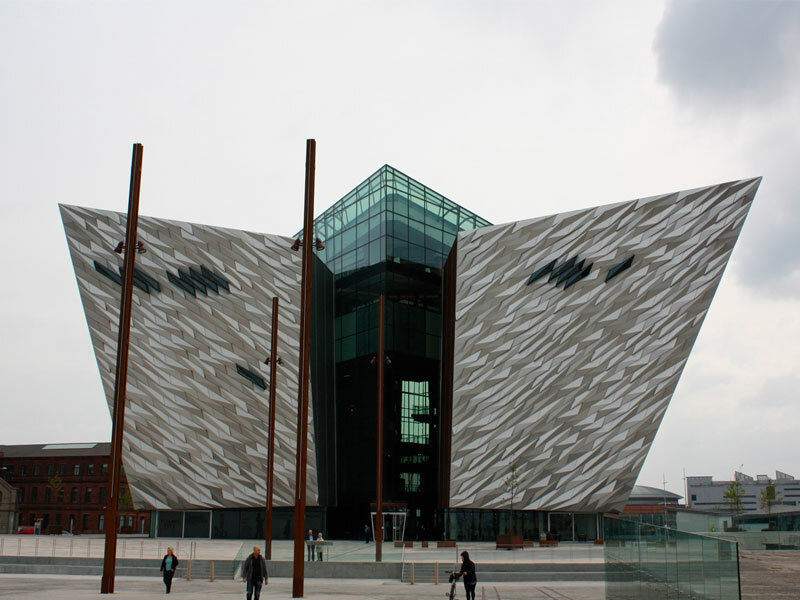 Our products, for commercial and domestic use, can be delivered throughout Northern Ireland. Visit our Delivery page for more information. Factory produced mortar delivered to site ready to use with either 8 or 36 hour set-retarder. 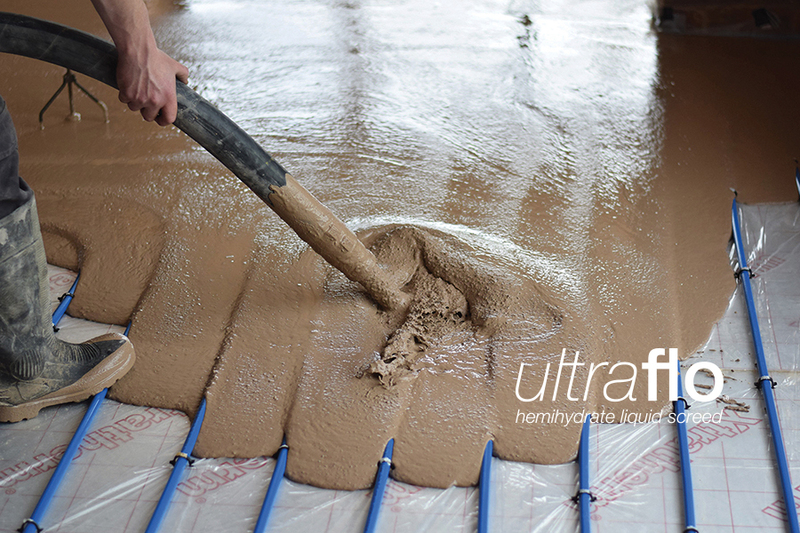 Guaranteed quality and strength, providing greater consistency than site mixed mortar. The introduction of a coloured mortar can have a stunning impact on the final exterior appearance of your project. 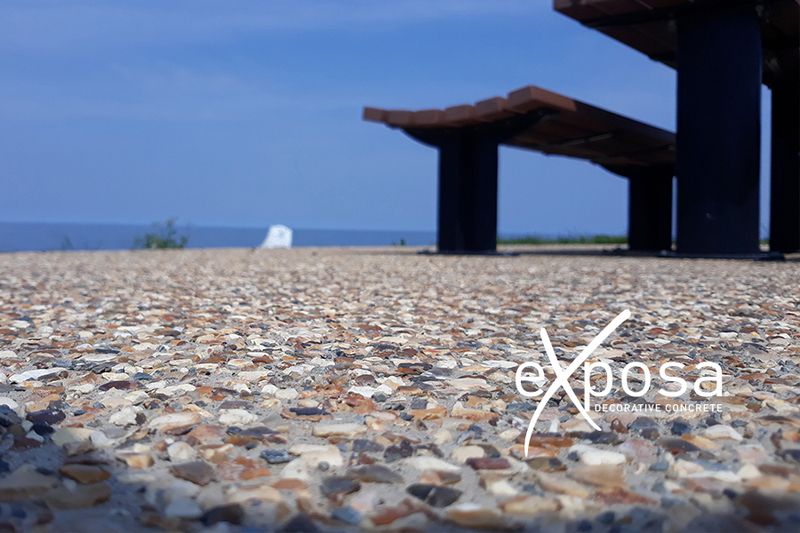 Our traditional and high-performance screeds are produced in a range of strengths, and are available as sand/cement, fibre, polymer modified and quick drying. Our telescopic conveyor lorry can assist in placing concrete directly into difficult to reach areas on site. Our reputation for innovation and exceptional customer service has been rewarded with work on some of Northern Ireland’s most challenging and iconic projects.